Kids who grow vegetables are more likely to want to eat them. A recent report by Cornell University found that salad consumption increased by 400% when kids had been involved in growing the ingredients. But here’s the challenge; who has the time to go shopping for pots, soil, gloves, buckets, seeds and a watering can only to have the kids lose interest a week later and have the plants die. Not to mention the inevitable mess involved. No thanks! Urban Leaf may have just the answer you need. 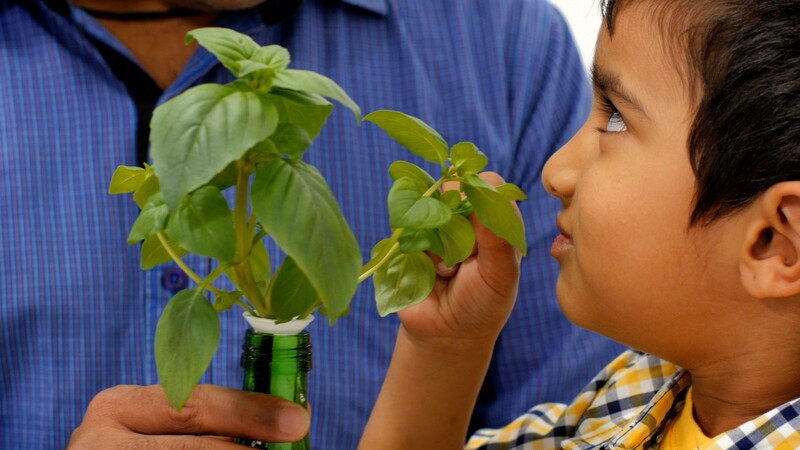 The World’s Smallest Garden turns a bottle into a self-watering garden in seconds. The device allows plants to water themselves for up to a month at a time using the water from the bottle, and when the water level gets low — top up is easy. The product relies on capillary action to lift water up to the seed. As the seedling sprouts it sends roots down into the bottle. 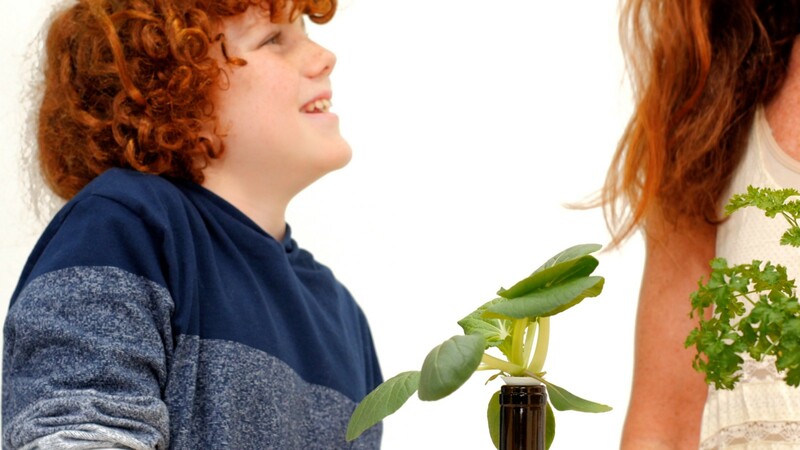 The nice thing about growing in a bottle is that kids can observe the entire process — roots and all! One of the many benefits of growing your own food indoors is that you know exactly where it came from and how it was produced — with no nasty pesticides or sprays. 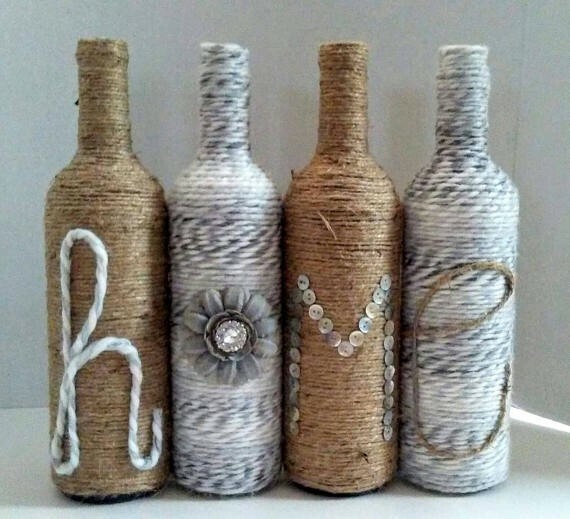 The process of decorating the bottle can even be made into a cool craft project. We’ve seen users decorating their bottles with paint, ribbons, buttons and much more. If that sounds a bit much, there’s a bunch of people on Etsy who sell decorated bottles that are ready to go!